As the energy industry faces massive changes in staffing, technology, and more, companies face the tall task of adapting quickly and competing for the best talent. But perhaps even more important is the ability to take those steps into the next generation of technology without sacrificing the knowledge and skills of the generations that came before. At Virginia-based Dominion Energy, Carter Reid, executive vice president and chief administrative and compliance officer, is reshaping the company’s future workforce, while upholding the company’s fundamental values. And an outsider’s perspective complements her twenty years of industry experience. “I joined the company not really knowing about the energy industry,” Reid says. The University of Richmond School of Law graduate came to the industry after practicing corporate finance law in a large firm. “It’s been an amazing twenty-plus years filled with so many great opportunities. Even more change is ahead for the energy industry, especially as stakeholders seek climate change solutions and technology companies attract the best and brightest workers,” she says. For Reid, one of the biggest draws for the role (and for Dominion at large) is the opportunity to constantly learn new things and face new challenges. As Reid grew in her career and took on new roles, she learned that a successful in-house lawyer needs to think inclusively and gain different perspectives, not just focus on transactions or financing. 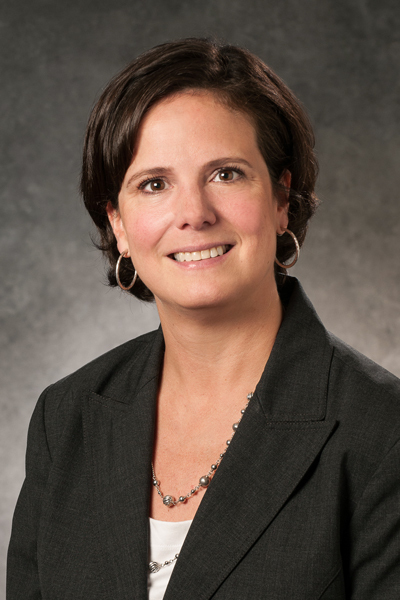 That insight honed her focus on driving the company’s workforce efforts. The strategy starts with listening. Dominion Energy has surveyed all sixteen thousand employees three times in six years to understand their experience in the workplace. What’s working well? What needs to change? The results have shaped a three-pronged engagement strategy. 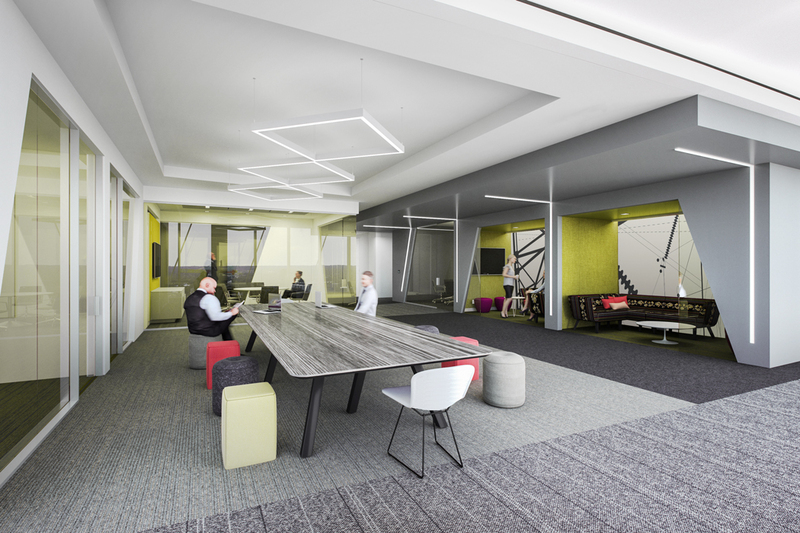 First, the company is aiming to give office-based employees a “workplace of the future.” This includes new design principles that emphasize more natural light and less formal space, as well as more access to gyms and healthy food options. Gone is a suit-and-tie culture, replaced by a flexible dress code that trusts employees to dress as their workdays require. Flexible schedules prioritize delivering results above clocking time in the office. All of these changes are about crafting a future with a diverse workforce and a diversity of working styles. Second, the company aims to shape a diverse workforce that reflects the communities it serves. Tactics include recruiting veterans, and building relationships with groups that have been historically underrepresented in energy, including women, African Americans, the LGBTQ community, and many others. And third, the company has bolstered its intern program and scholarship programs. These new efforts supplement longstanding partnerships with engineering programs by intentionally seeking to hire diverse interns from historically black colleges and universities (HBCUs) and liberal arts schools. “Tomorrow’s workforce starts with students who are seventeen, eighteen, nineteen years old today, and we intend to reach them where they are,” Reid says. Reid also emphasizes that learning continues throughout an employee’s career, and has helped shaped programs to address that. “We hold numerous lunch-and-learn opportunities for employees and small groups to sit down with company leaders and talk about whatever they feel is important,” Reid says. “There’s nothing better than sitting down face-to-face and having a conversation about how to support employees and help them be successful.” This includes learning from experienced workers, tapping into deep institutional memory. “We’re creating new mentorship opportunities and seeking ways for different generations of workers to share with each other,” Reid says. “We’re even working this into the design of our office spaces, which have lots of common spaces to spark brainstorming that often comes from unplanned interactions and informal meetings. “We’re investing in new technology to document processes so that people moving into new jobs have support even when they don’t have forty years of experience of having done it themselves,” she says. These changes are making it easier to tell the company’s story effectively, which in turn attracts talented new workers in a competitive labor market. Carter Reid appreciates the company’s commitment to giving back to local communities—including $30 million in community contributions and 125,000 volunteer hours a year. “Dominion Energy encourages all of the leadership team to serve on boards for community organizations,” she says. Every employee is given one day each year to volunteer in the community, whether at their children’s school or at their favorite charitable organization. Reid uses her volunteer time to focus primarily on art and theater organizations that work with kids after school. That commitment has been contagious even within Reid’s own family: her college-age daughter spends a lot of time volunteering, a fact which makes Reid endlessly proud.